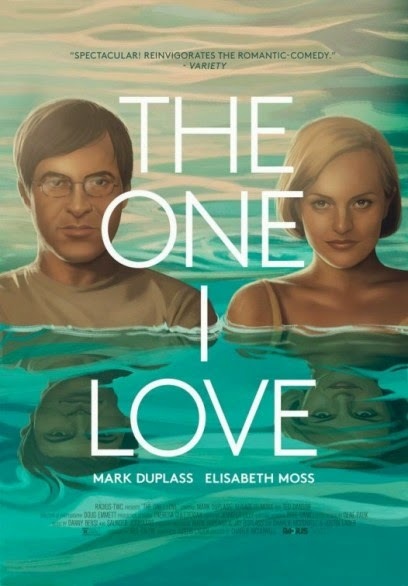 My review of the understated but very cool indie film THE ONE I LOVE (2014) is now showing at Cinema Knife Fight. Check it out (the review and the movie). 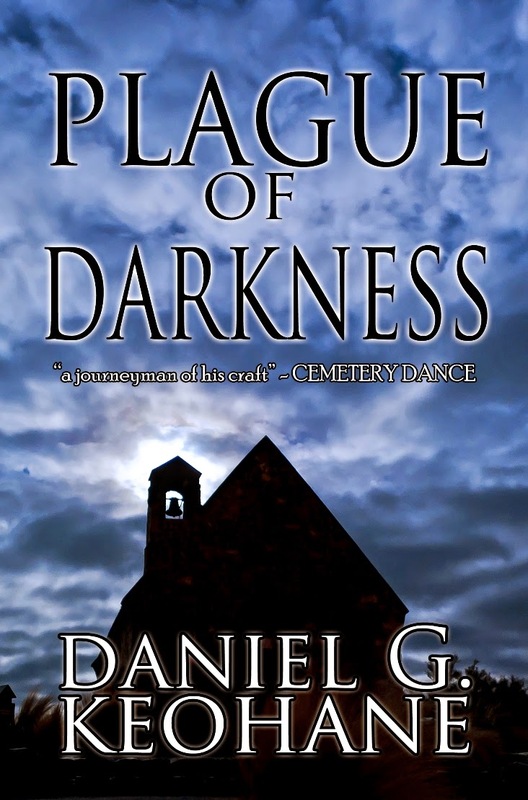 My newest novel, Plague of Darkness, what Horror Fiction Review called "...easily Keohane's best novel to date," is now free for the next five days on Kindle! Check it out.